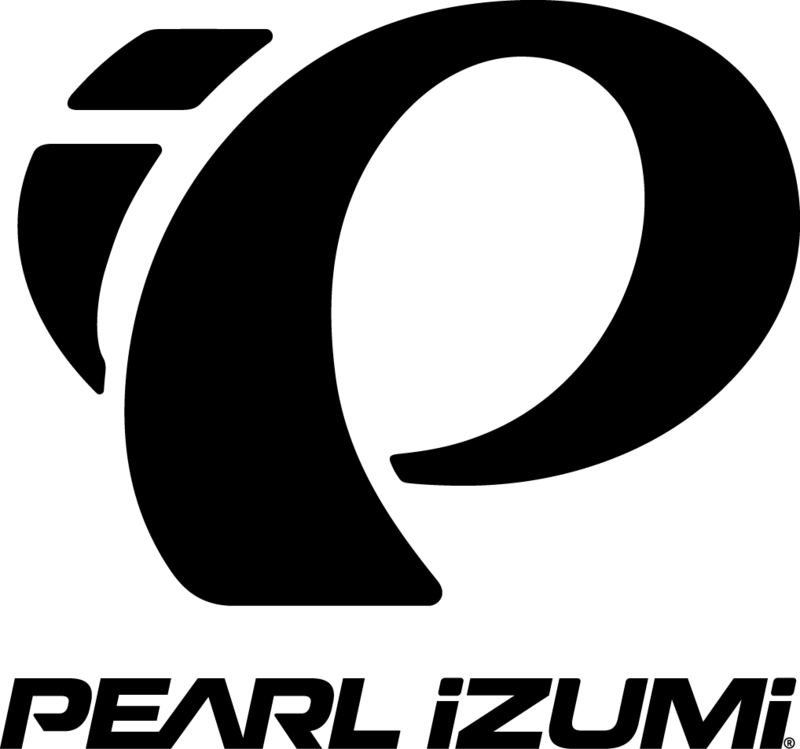 LOUISVILLE, CO (February 6, 2019) — PEARL iZUMi is introducing a powerful new brand position with an inclusive foundation, designed to bring-to-life and directly tie to the depth of its Mission and Values. This positioning will also clearly complement the Brand’s critical efforts around Social Responsibility and a refreshed product line for 2019. After six decades of commitment to cycling, everything the brand will introduce in 2019 and beyond will ensure this passion lives on for future generations who share a love of bikes. Ride More and Do More.